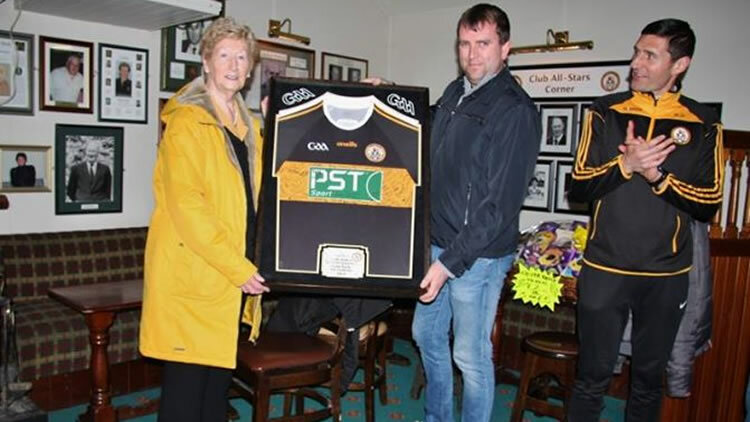 PST Sport is delighted to announce our continued support of Tralee club, Austin Stacks GAA. 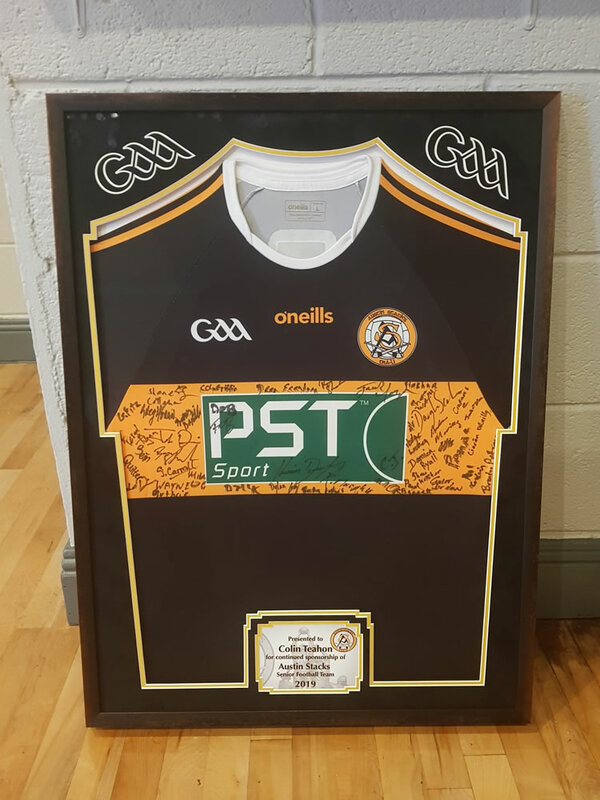 Colin, Ger and the team are back on board as the main sponsors of the club’s senior men’s team for the 8th consecutive year, for the 2019 season. A presentation was made to PST Sport’s MD, Colin Teahon yesterday by Club Chairperson, Máiread Fernane and Wayne Quillinan, senior team manager.